Harley Davidson, the Iconic American motorcycle maker, recently announced its plans of making an All-new motorcycle that will have an engine displacement of 250-500cc. The company is looking to make its bikes more affordable to people and has already begun talking to various manufacturers in Asia (most likely India). 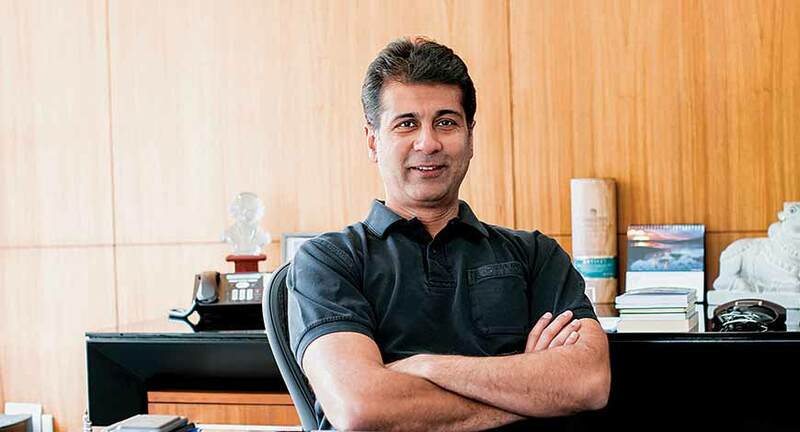 According to Rajiv Bajaj a brand should play to its strengths. which, basically, means that one should always stick to his strengths. In Harley’s case, its strength lies in producing some of the biggest and loudest motorcycles on the planet. A 250cc motorcycle, on the other hand, won’t be anywhere as big or loud as, say, a Street Glide or even a Street 750, for that matter. 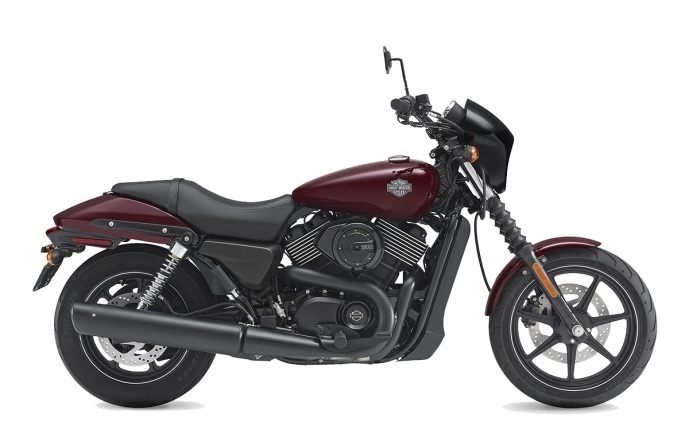 Even in the case of Street 750, which is a low-cost model developed for markets like that of India, Harley Davidson faced many challenges with the quality control.